2015 was a great year for games. I even got to play some of them in between Heroes of the Storm matches and collecting Gwent cards. So many feels! I found myself getting invested in the lives of even the lowliest NPC characters. For an open world game it just feels so alive. There are so many people struggling to survive in a war torn country that it gave me a serious case of the feels. For some reason this just didn’t click for me. I can’t say it was a bad game but I picked it up late and all the hype on the internet may have raised my expectations too much. It felt like the gameplay was a little uninspired (yeah I get it, you put balloons on stuff) and the last quarter of the game just seemed like copy/pasted fluff. Single player had it’s share of funny moments but most of my hilarious experiences came from online play. We had so many spectacular fails trying to complete heists. Game modes like snipers vs. cars lead to some real silliness and watching Kay try to climb into boats or swim usually left me in tears. Damn this game looks good. The hand-drawn art style made for some amazing visuals. Several times I got distracted by how pretty something was without realizing I was getting attacked. I only have 30 minutes to play something. How about some HotS? I have several hours to play something. How about some HotS? I have a huge backlog of games and a long list of games I grabbed on the Steam sale. How about some HotS? Well, you get the point. For how basic this game is I’ve already gotten a lot of enjoyment from it. Watching my creations fail spectacularly is just as fun as when they actually work. I’m excited to see what else the game brings when it fully releases. I’m a huge fan of the Fallout series but the hype train behind Fallout 4 worried me a bit. I decided to wait on picking this up to allow more time for bug fixes and mods to come out. The Uncharted series was my reason for owning a PS3. Well that and a blu ray player. It was nice to play through the games again with fancy new graphics and resolution. I’ve spent so much time playing HotS this year and I’m still playing it almost daily. It’s a fantastic MOBA but the sheer amount of time invested in it is certainly worthy of shame. I think this was the only game soundtrack of 2015 I listened to more than once or twice. I liked putting it on while working to make everything seem more epic. After making a cup of coffee and grabbing a notepad I began my detective career. Basically this game tells an interesting story, told out of order, through a series of police interrogation videos. It was interesting to see how each person unraveled the story differently depending on what search terms were used and when. After finishing the game I found myself reading heated debates about the ending and having in-depth discussions with friends. 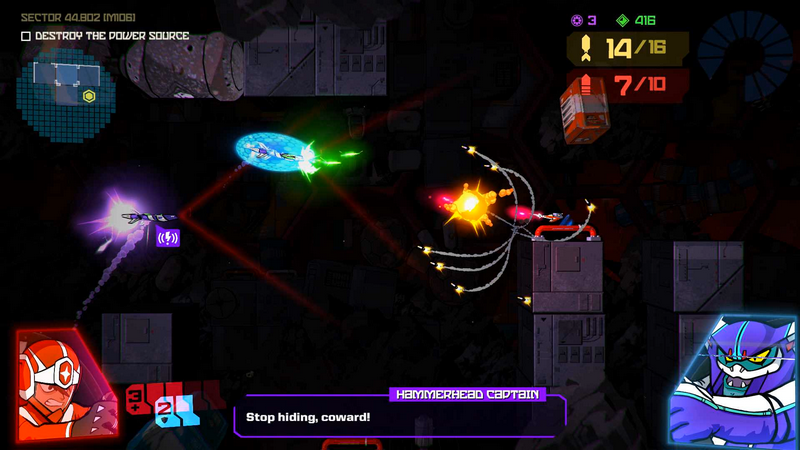 Galak-Z beautifully mixes together 80’s mech anime and Saturday morning cartoons with brutal rogue-like space action. It has style for days so it’s a joy to play. The difficulty can be pretty brutal but the challenge kept me coming back for more punishment. Except mission 3-5. I hate you, Raider King. This game really came out of nowhere and surprised me. It’s an odd mix between Dungeon’s & Dragons, collectible card game, action RPG, and rogue-like. You have a deck of cards that consists of equipment and encounters. 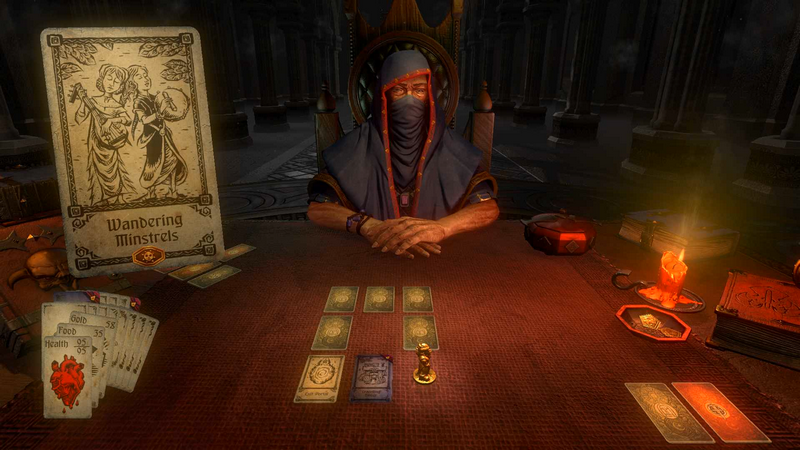 You play against a hooded figure that has his own deck of cards to screw you over. In story mode you take down a series of bosses and each boss has several levels to finish before reaching them. Each of these levels are randomly created with a series of cards that act like spaces on a board game that you reveal as you travel. For an indie game trying to tackle so much I was really impressed with it. My first legitimate experience with a “Souls” game. It captivated my heart, jammed it down my throat, and kicked me in the balls. Damn this game is rough. It’s not just the difficult enemies. The game and other players are out to get you too. Like that note left by another player describing wonderful things at the bottom of a pit. Nope, just a pit. Only death down there. Why is this pit even here!? It’s an amazing rush when finally beating the boss you’re stuck on or lighting that next fast travel lamp. I have a love hate relationship with Assassin’s Creed games. I didn’t expect much out of Syndicate but for me it’s right up there with Black Flag as one of the better games in the series. The city of London feels so alive and it’s a pleasure to explore. 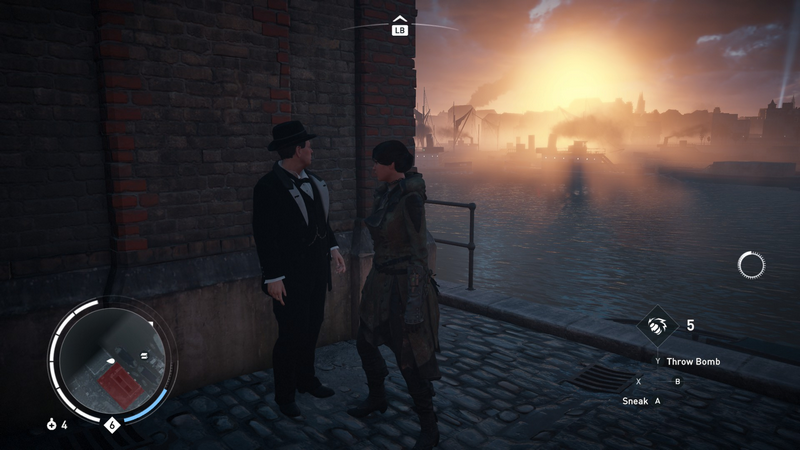 Playing as each of the twins was a nice touch; Evie being more stealthy and Jacob being more of a brawler. Why waste so much time climbing a building when you can Spider-Man your way up it using a grappling hook? Aggressively driving horse drawn carriages around like cars in GTA was ridiculous and over the top but oh so much fun. Also Winston Churchill’s level of dapper is historically accurate. 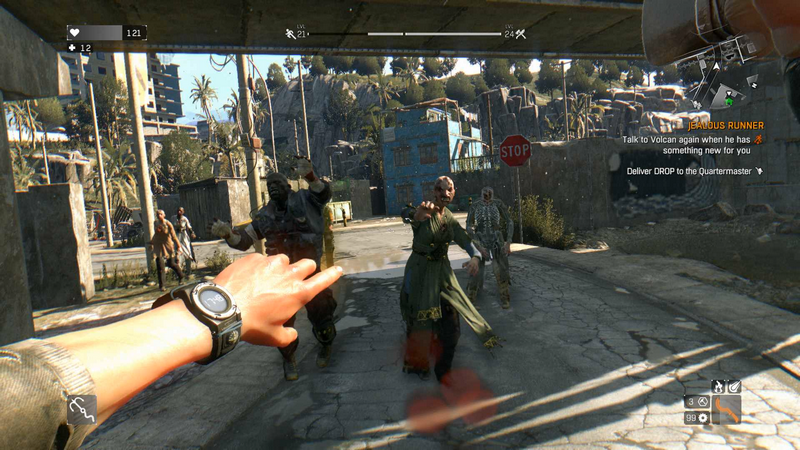 On the surface Dying Light might seem like another zombie shooter but it proved to be much more than that. The parkour/free running elements were incredibly well done. Often times I had more fun running from enemies than stopping to fight them. The crafting and weapon upgrade system always kept things interesting too. The game also helped me realize and achieve a life goal; to kill a zombie baby with an exploding throwing star. The story wasn’t that great but the gameplay and multiplayer made up for that. 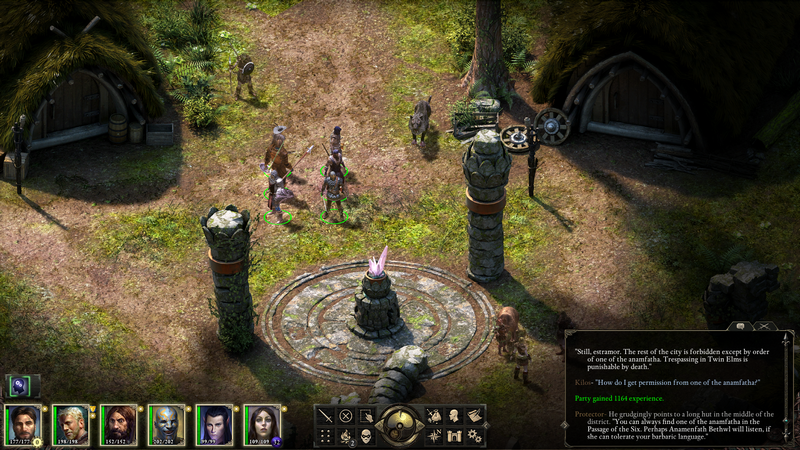 I feel like this game flew under the radar for most people unless you were a big fan of old school isometric RPGs like Baldur’s Gate, Icewind Dale, and Planescape: Torment. There’s a very interesting story and fantasy world behind it but most of this is revealed through text. So if you don’t like reading in games it might not be for you. To me it felt like playing a Dungeons & Dragons campaign where you get to control the whole party. Even the most mundane fights felt challenging. When my party wiped I was eager to try again knowing there was something I could have done differently to change the outcome. Basically this was just more GTA but I really enjoyed playing each of the single player characters. Beyond the amazing single player experience GTA Online really added a lot of content, despite not being the greatest online experience (hackers, disconnects, clunky menu, etc). 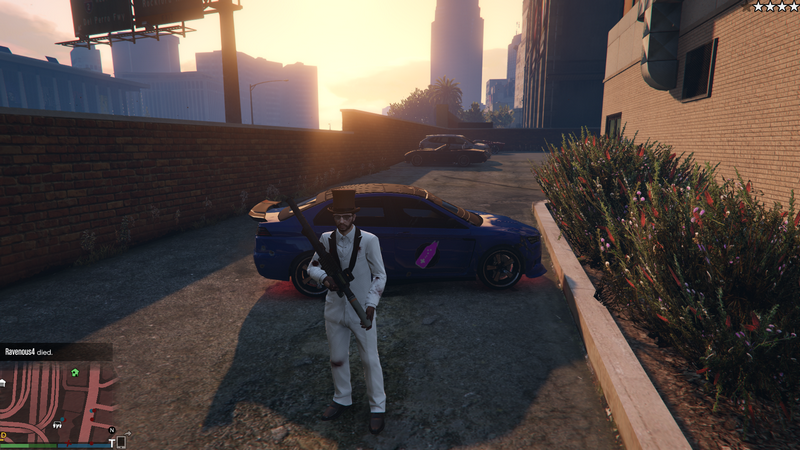 Playing through the heist missions with a coordinated (or not very coordinated) team was incredibly fun. This damn game… I just can’t stop playing it. It’s easily my favorite MOBA. 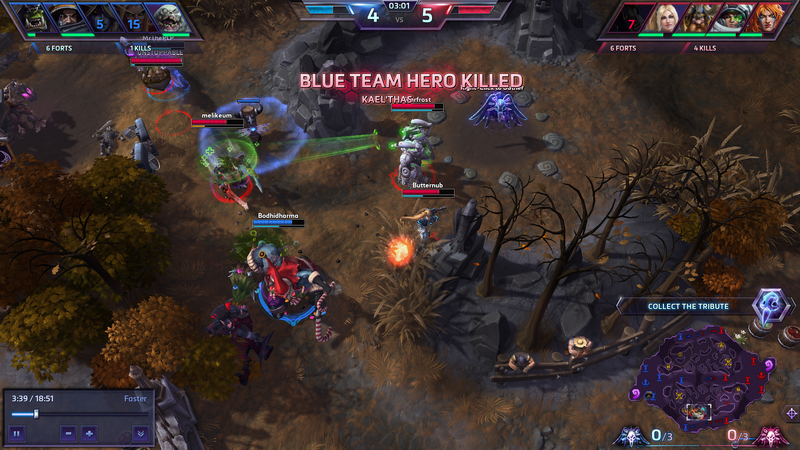 Each map has a unique objective to help drive team fights and push the game along. At first I was annoyed by the lack of items but there is still so much depth with just abilities to choose from every few levels. I enjoyed the last 2 Witcher games but this one really grabbed me. 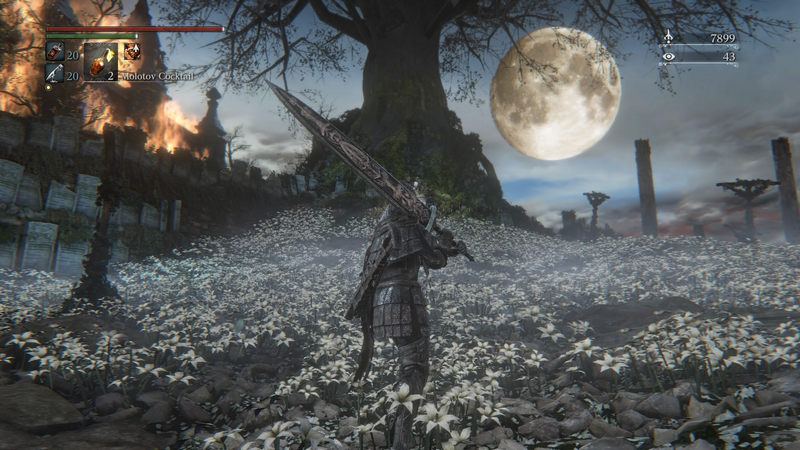 It’s easily one of my favorite games of all time, perhaps #1 so it makes sense that it’s my GOTY for 2015. The war torn world felt so alive which made it a lot of fun to explore and get lost. Every bit of the game added to the overall lore from the main quest line down to the simple interactions that don’t even register as a point of interest on the map. With so many great games released in 2015 it was really hard to whittle this down to just 10. These of course, are the correct 10.